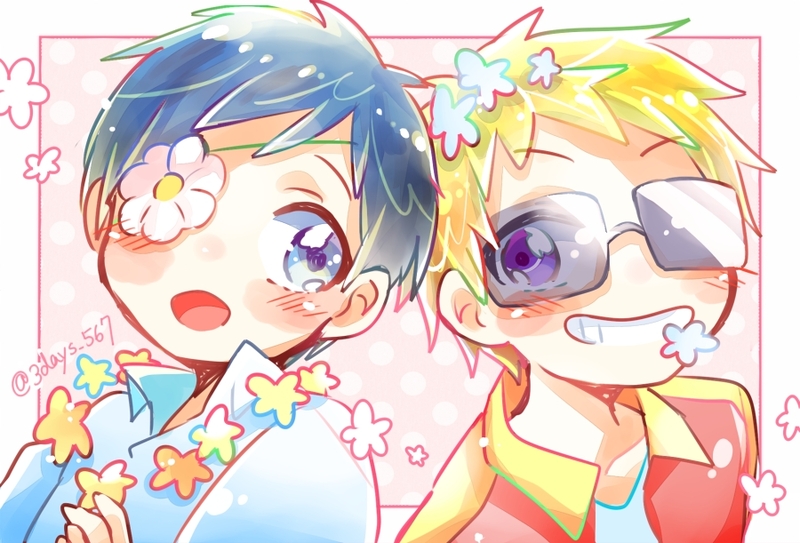 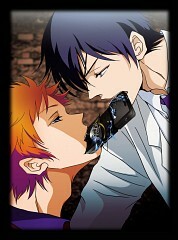 65 anime images in gallery. 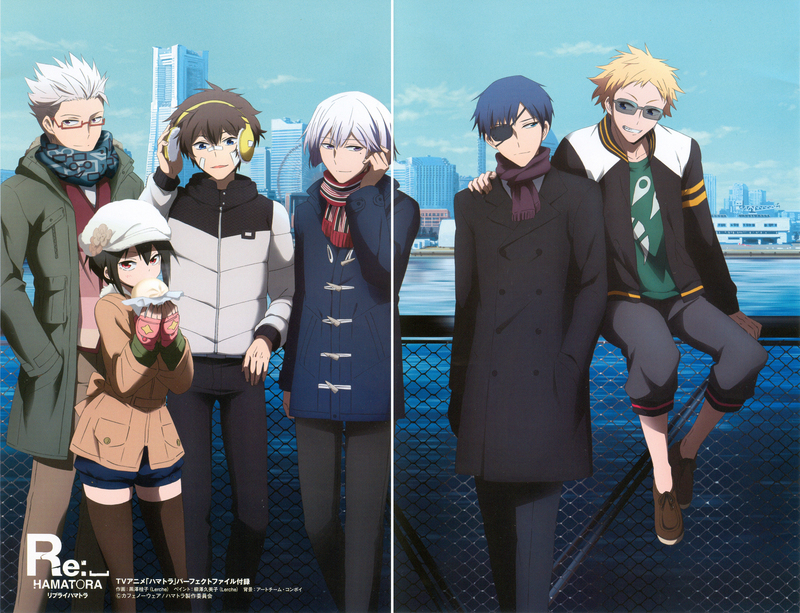 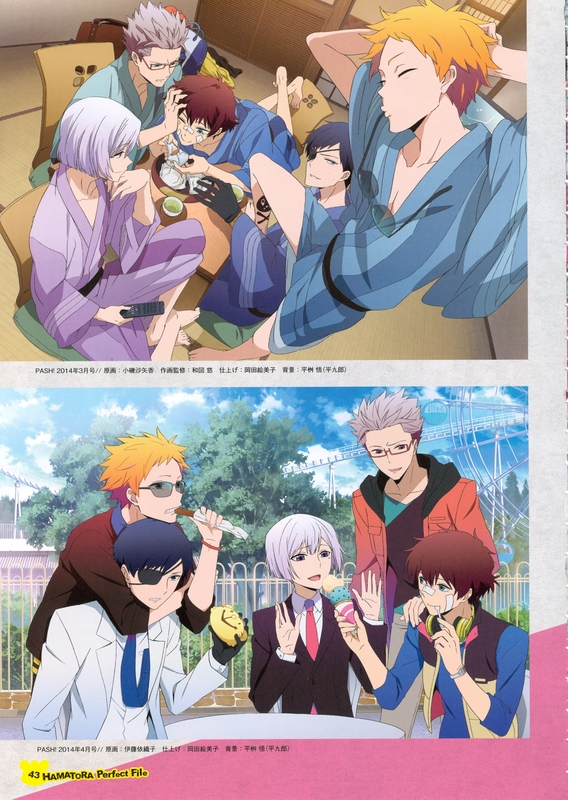 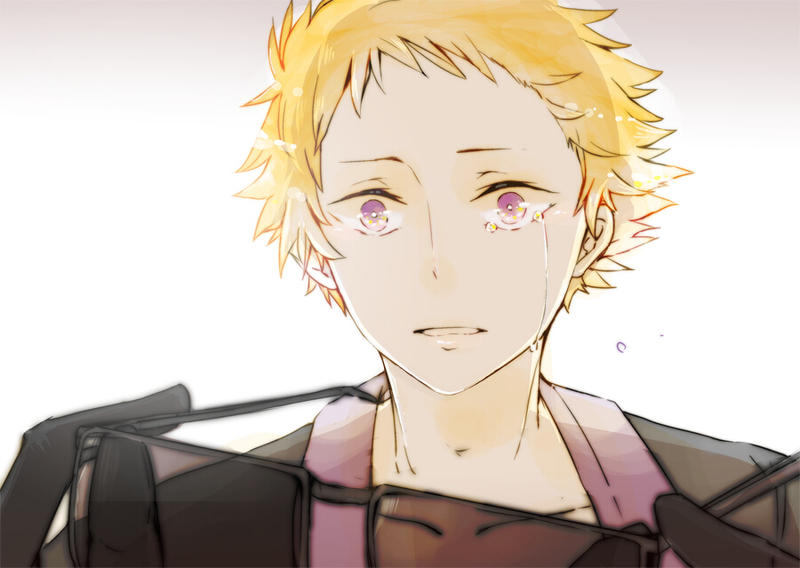 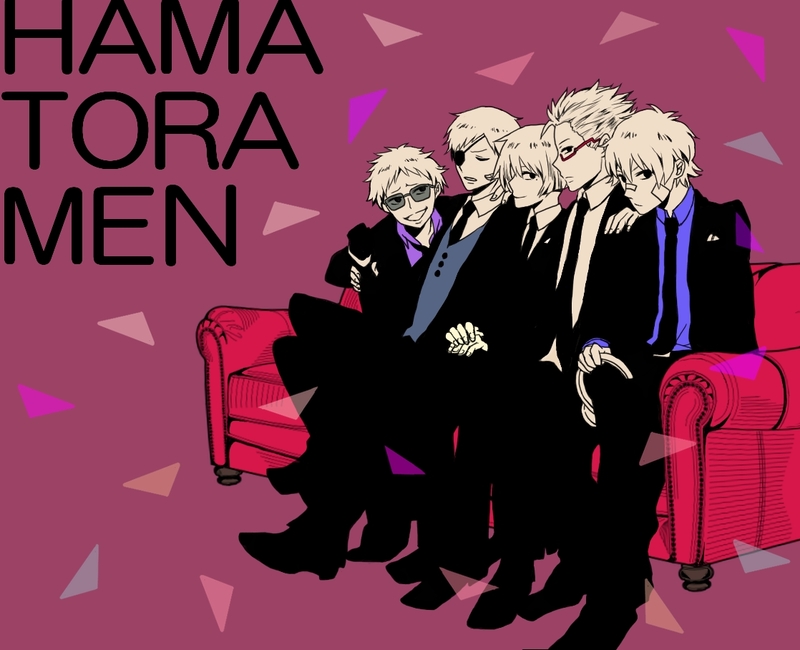 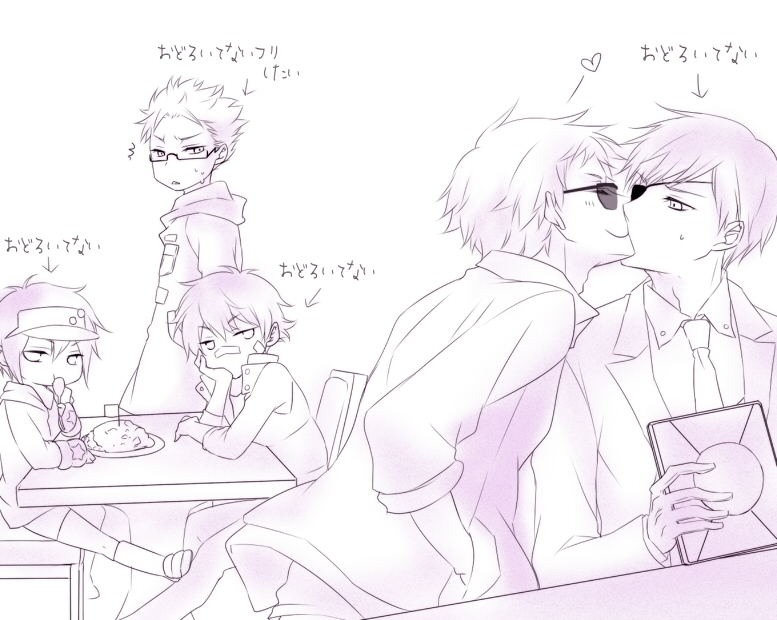 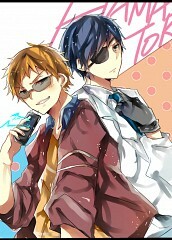 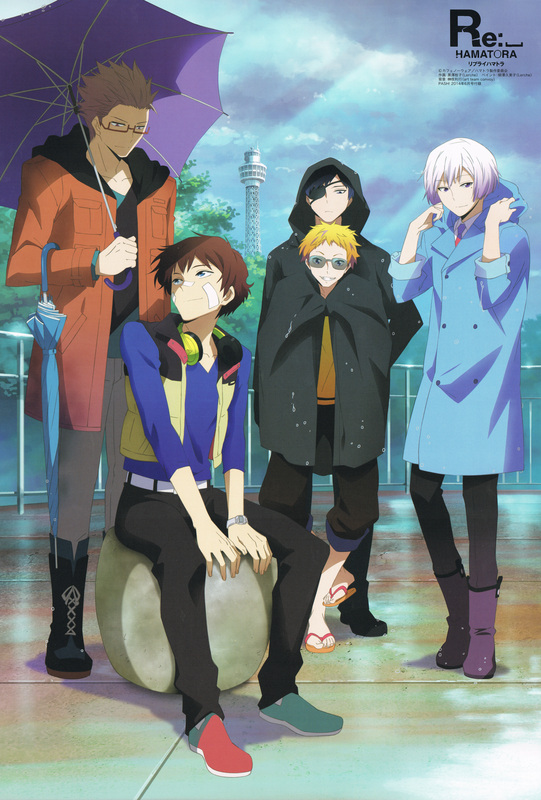 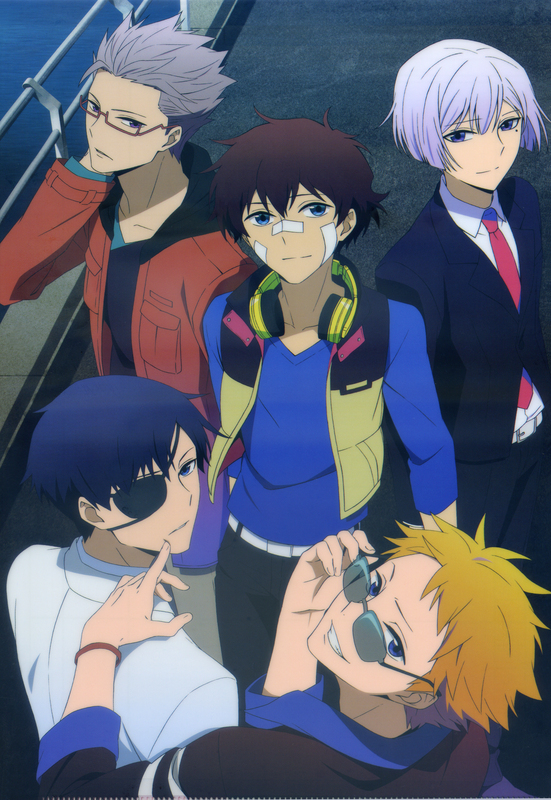 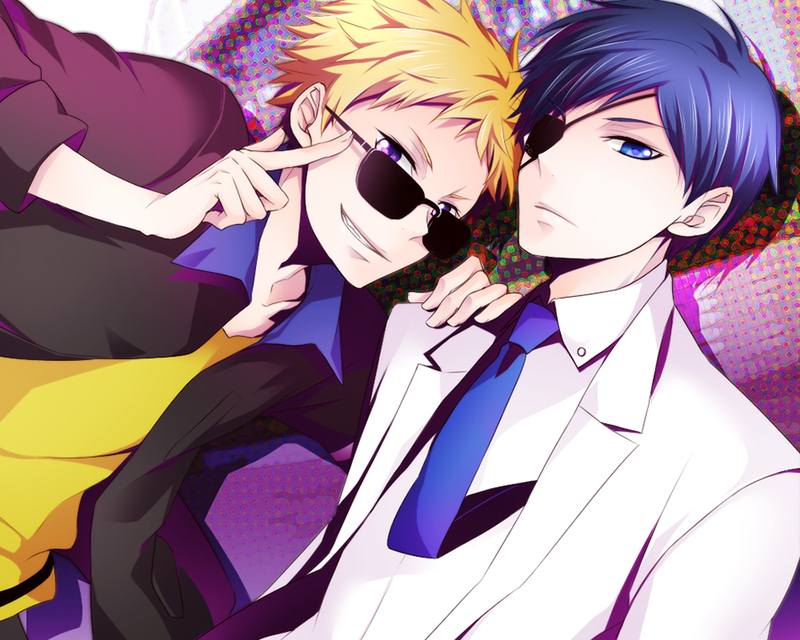 Tagged under Fukuyama Jun and Hamatora. 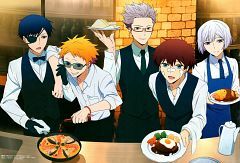 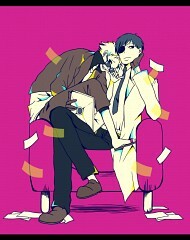 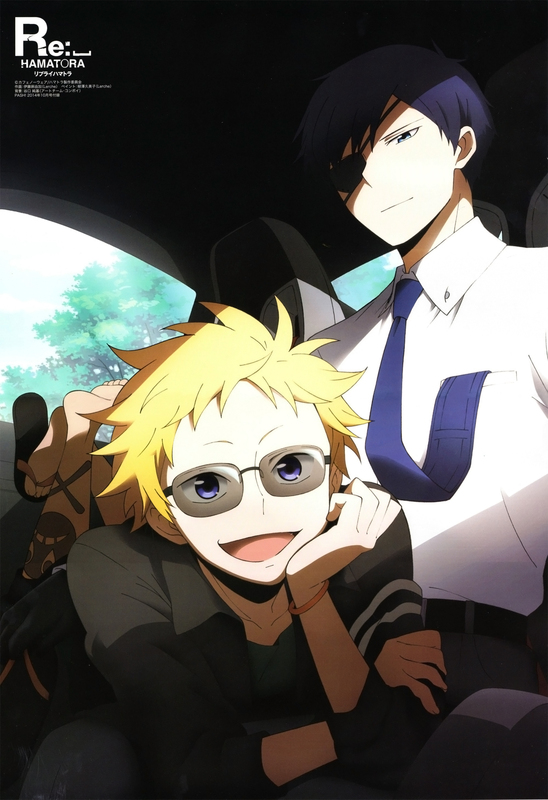 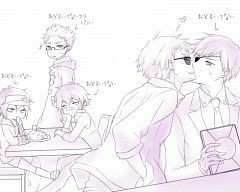 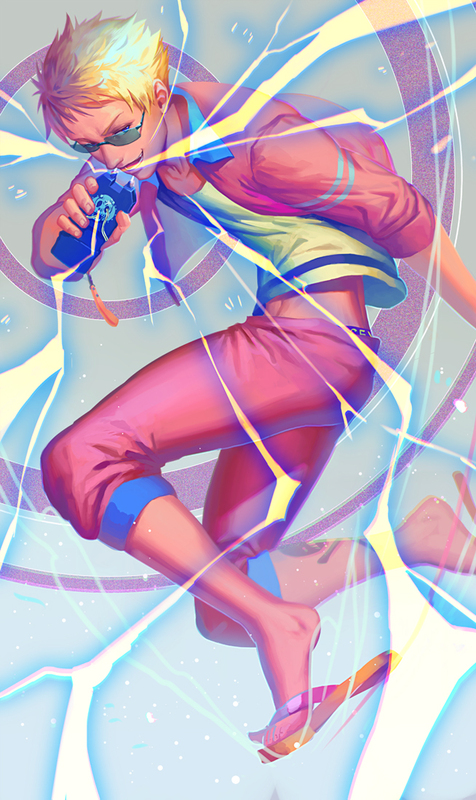 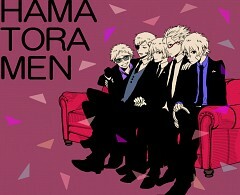 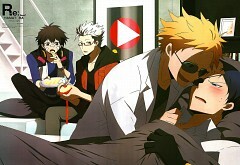 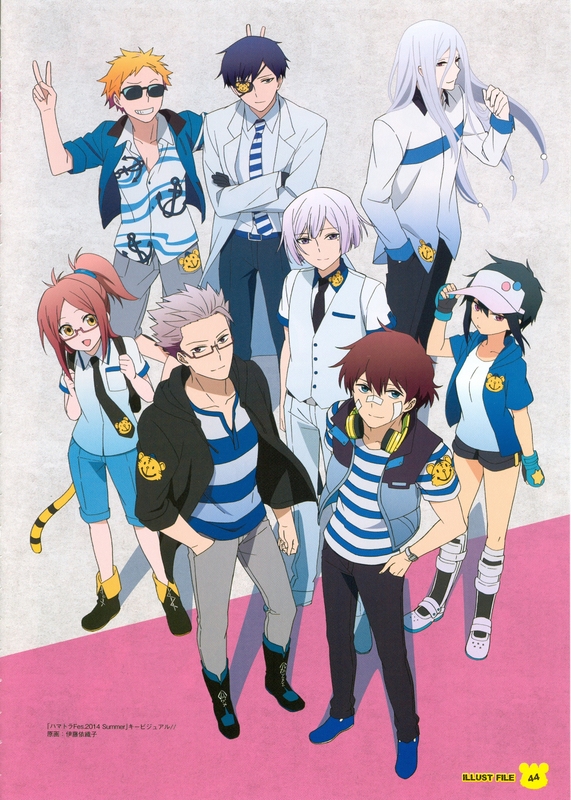 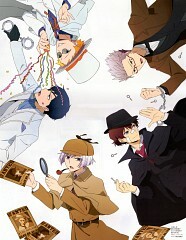 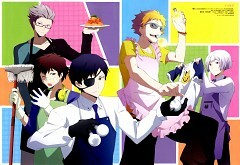 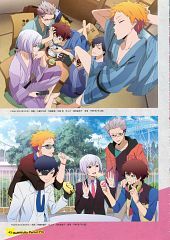 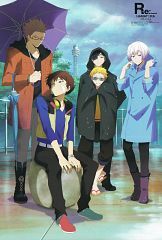 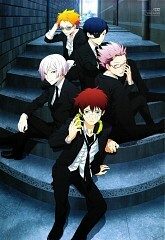 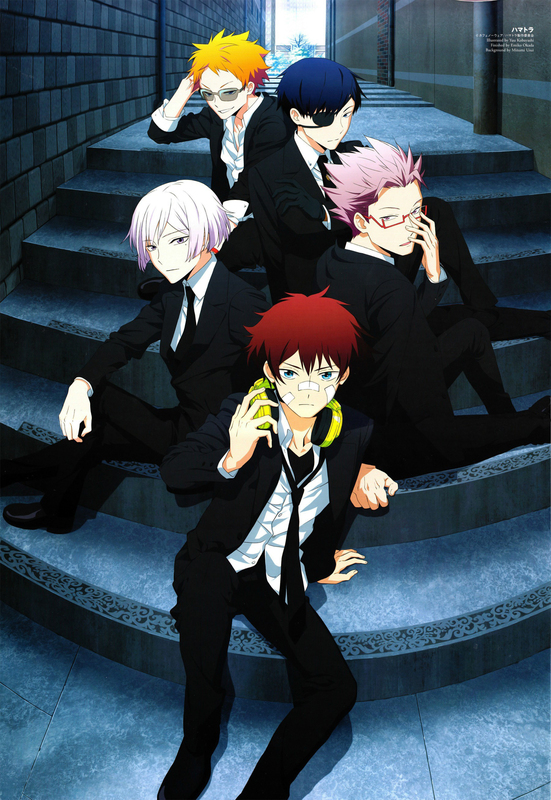 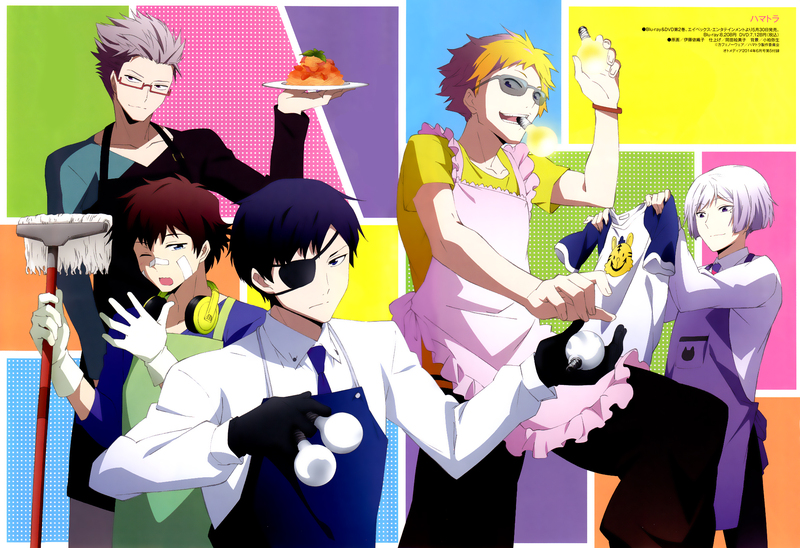 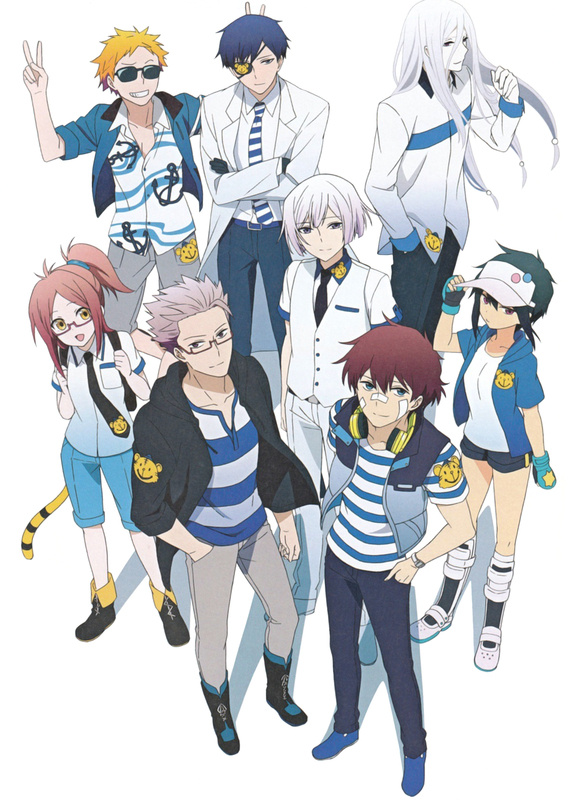 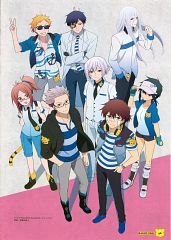 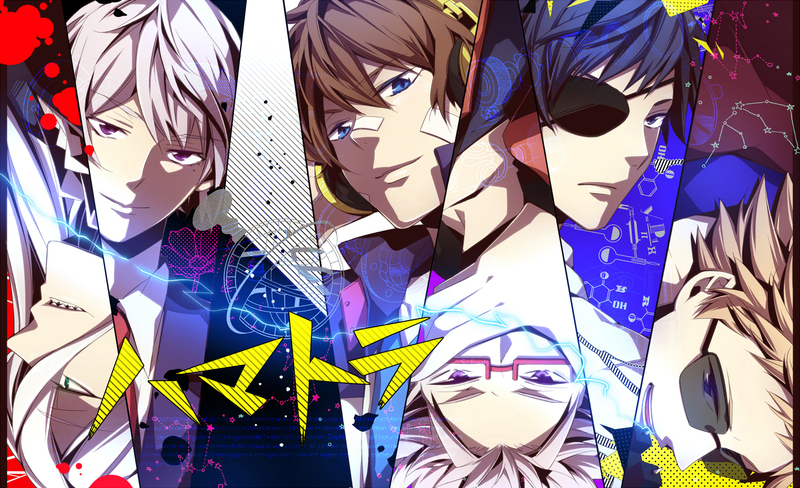 Birthday is a Hamatora PI with a rather aloof personality. 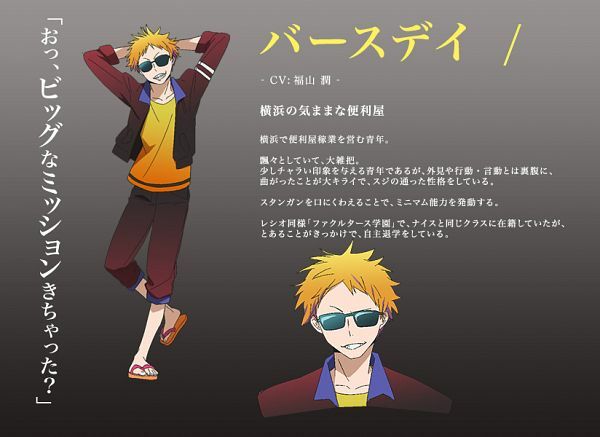 His Holder ability is electrical manipulation which he activates by biting the tip of a taser and blitz attacks his enemies.